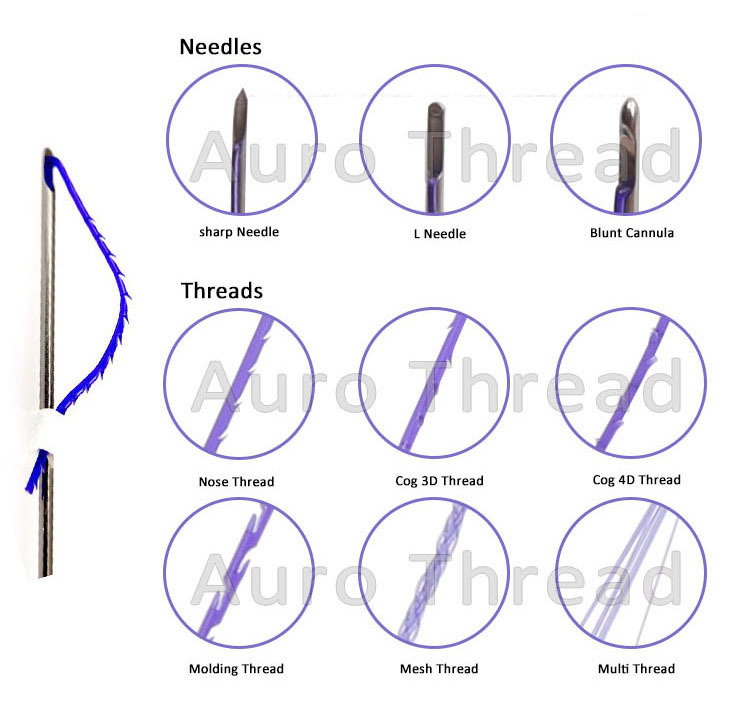 Absorbable Pdo Suture Thread, literally surgical sutures used in the cardiac and pediatric operating theatre for more than thirty five years, are specifically designed to slide through the dermal layers, anchor to the underlying skin, and lift engaged tissues in various vector plains. Unlike older permanent sutures, PDO Medical Surgical Thread fibers absorb after four to six months, of anesthetic, are advanced with a blunt edged cannula, rather than a needle, to safely navigate around underlying nerve and vascular tissues. Gold Thread Face Lift trigger the skins rejuvenation process producing new collagen, which helps to lift and tighten the skin, smooth the wrinkles, shrink the pores and enhance the volume, giving a more youthful appearance to your skin. Skin tightening PDO Thread are dissolved slowly and predictably, and are completely absorbed within 180- 240 days. The insertion of Thread is minimally invasive and almost painless. Surgical Thread Lifting offers easy and safe way for bringing the youth and beauty back. This procedure requires a minimum amount of non-invasive surgery and leaves no scarring. Local anaesthetic is all that is needed and there is no hospital stay either. 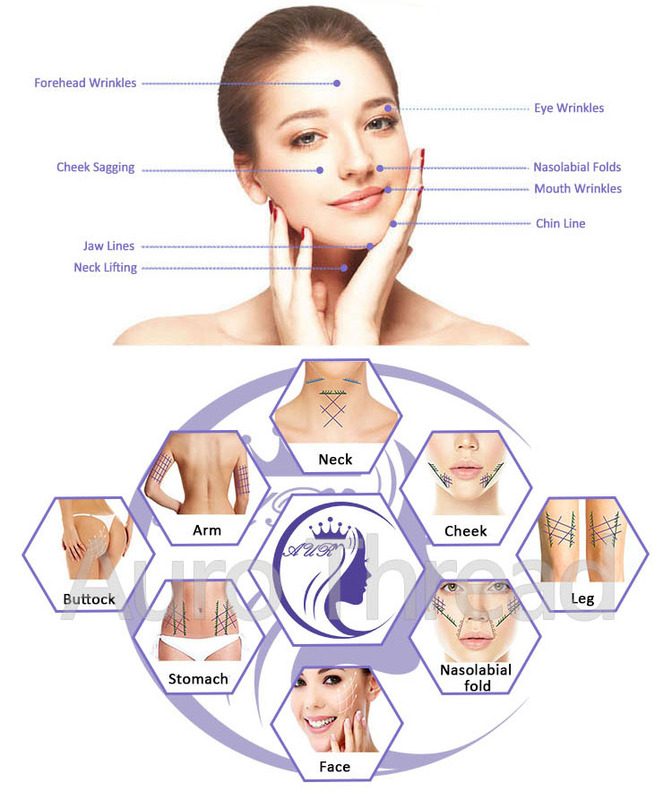 Another good factor about the Face Threading Facelift is that it is much more affordable than a regular lift, and the results are long lasting. If you are looking for a quick and effective solution to a range of aging problems then a Threads Lifting is the perfect solution. Looking for ideal Absorbable Pdo Suture Thread Manufacturer & supplier ? We have a wide selection at great prices to help you get creative. 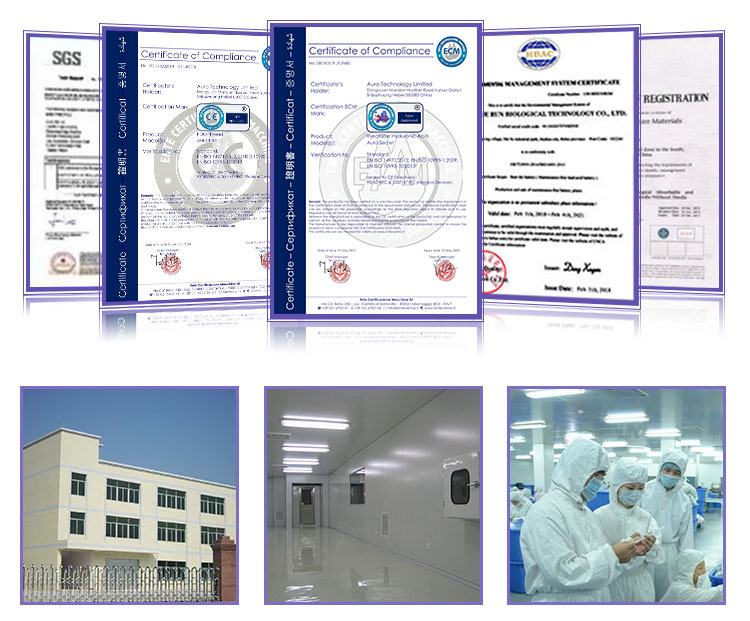 All the Medical Surgical Thread are quality guaranteed. 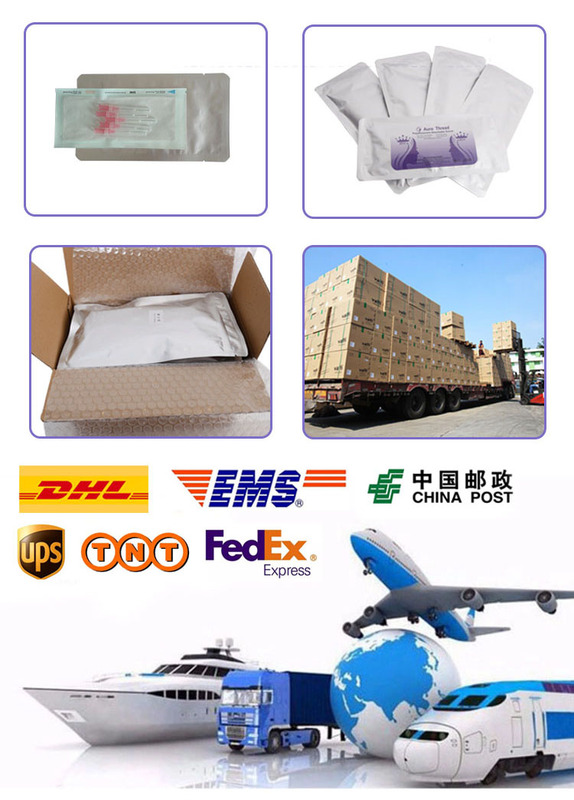 We are China Origin Factory of Surgical Thread Lifting. If you have any question, please feel free to contact us.